Find a place to stay in Velddrif. Situated near the point where the Berg River flows into the sea at St Helena bay. 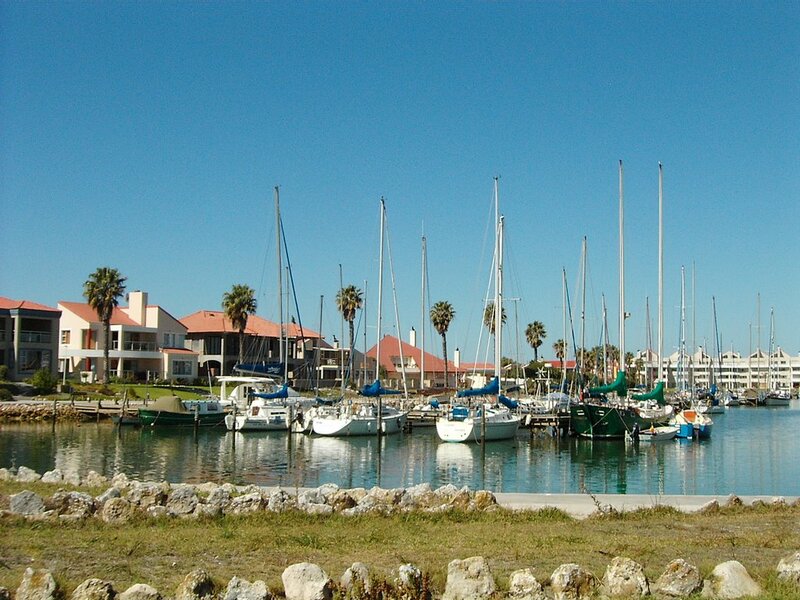 Velddrif and surrounding towns include Dwarskersbos, Laaiplek, Port Owen and Aurora. 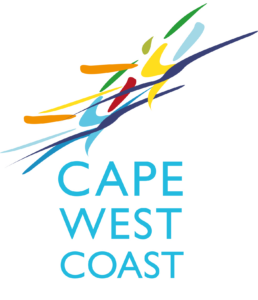 Choose from luxury self catering to guesthouses along the famous Bokkom Laan. Find a chalet or Bed and Breakfast because there are so many to choose from. Come and rest next to the Berg river and enjoy the bird -rich wetland.